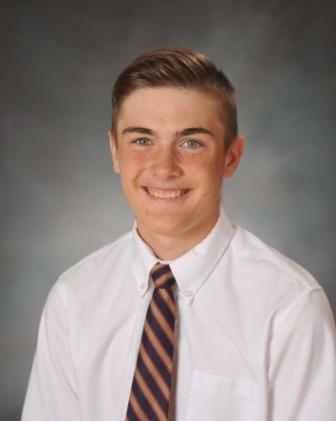 Congratulations Senior Derek Petrishen for being one of 16 golfers to qualify for the PIAA Western Regional Golf match on October 16 at Toms Run. Come meet SJHS students, faculty, staff and parents. Tour our campus. Learn why SJHS is the place for you! Registration begins in the Science and Technology Center. Derek Petrishen ’18 will advance from Round 1 in WPIAL golf play. Congratulations!